Memo : Shopping Cart Payment. Deposit to cmecoins.com . The amount of 100 USD has been withdrawn from your account. Accounts: U4836154->U6360934. Memo: Shopping Cart Payment. 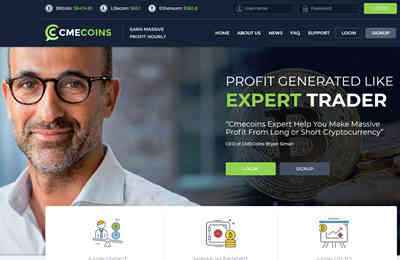 Deposit to www.cmecoins.com User invdefence.. Date: 10:17 08.08.18. Batch: 223946017. Memo: Sent Payment 50.00 USD to account U6360934. Memo: Shopping Cart Payment. Deposit to www.cmecoins.com User monhyip. your site is paying list on our site.. Memo : API Payment. Withdraw from cmecoins.com.